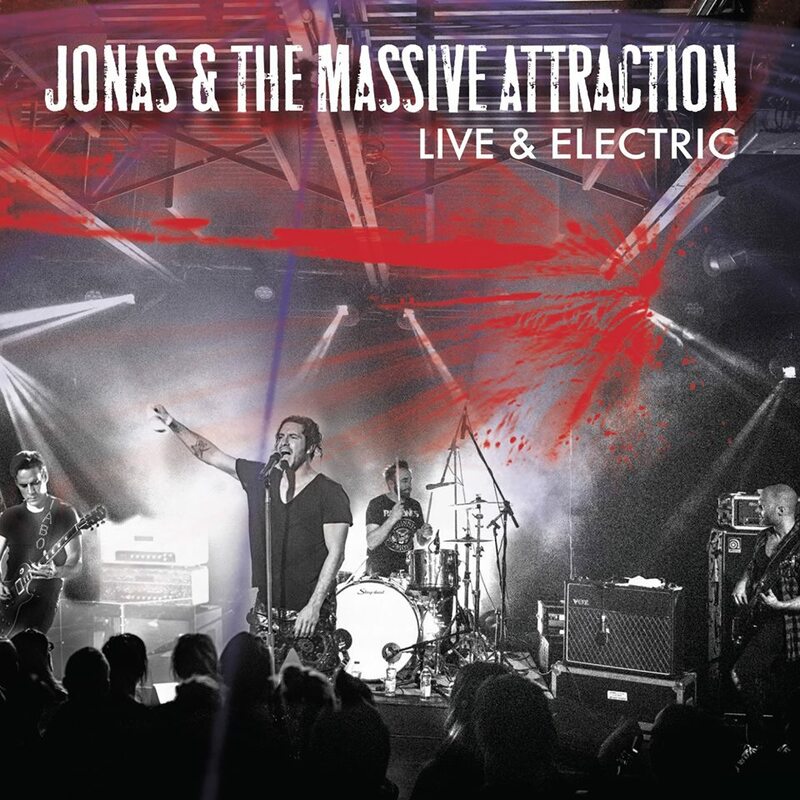 Jonas & The Massive Attraction | New Cd "Live & Electric" Out Now! 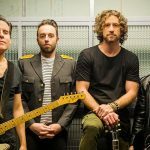 It’s been quite a ride for Canadian rockers Jonas & The Massive Attraction since the release of their album Big Slice in 2010. The album hit Top 15 in sales nationally in Canada on the Nielsen SoundScan Sales Charts in its first week of release. 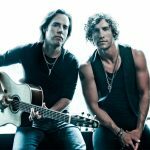 With three chart topping rock radio singles, including their Top 10 hit “Big Slice,” Top 15 single “The Deep End” and Top 20 song “Seize The Day,” the band was named one of the Top 10 “Most Played Artists” at Canadian rock radio on the Mediabase year-end radio charts. No small feat, considering they did it on their own indie label, Big Slice Records. Jonas & The Massive Attraction, featuring lead singer Jonas Tomalty, long time guitarist Corey Diabo, J.S. Baciu (Bass) and Francis Fugere on drums, created quite a buzz at home and beyond when Big Slice, their debut release internationally, hit the shelves in February 2012 throughout Europe. The band spent three months of the year touring extensively in Europe, performing with the likes of Lenny Kravitz, The Cult, Roxette, Uriah Heep and played the main stage at Bospop, one of the biggest rock festivals in The Netherlands, as well as Harley Days Festival in Hamburg, Germany. As their growing legion of fans will tell you, seeing Jonas & The Massive Attraction LIVE is fully understanding what the band is all about. 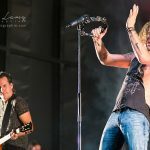 Having toured with Van Halen, Collective Soul, Deep Purple and Kid Rock, it’s easy to see how this charismatic young band have learned how to put on a powerful, entertaining performance that is second to none. 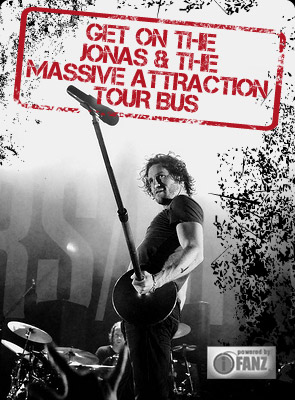 Watch out for Jonas & The Massive Attraction as one of their tours hits a city near you!